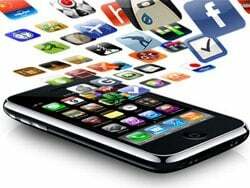 Apple has released an update package for the 6.1 version of its iOS software platform, bringing only few improvements. 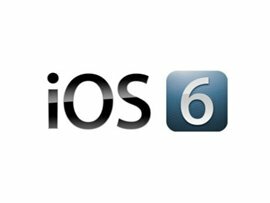 iOS 6.1 is a minor update designed to improve the LTE compatibility and to repair a series of vulnerabilities. 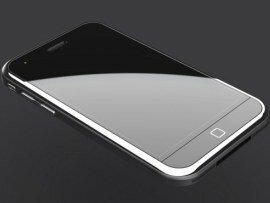 Apple is preparing to launch this fall the new iPhone and international expert blogs already began showing more and more items coming to support the idea that the iPhone 5 or "new iPhone" will have a larger screen and will be more efficient. WWDC, the annual Apple conference, passed without the much awaited launch of the iPhone 5, but the company has not left their fans empty-handed, presenting, among other, the new version of the iOS 5. iOS 5 will bring over 200 new features on iPhone, iPad and iPod touch this fall, the most important being the Notification Center and the iMessage, Newsstand or PC Free systems. 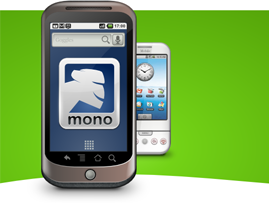 Novell today announced the availability of Mono for Android, the first solution for developing Microsoft .NET applications for the Android platform using Microsoft Visual Studio. With the addition of Mono for Android to its existing Mono development tools, Novell is enabling Microsoft .NET and C# developers using Visual Studio and other environments to utilize a common code base to create applications for the industry’s most widely-used mobile devices, including Android-based smartphones and tablets, Apple iPad, iPhone and iPod Touch. Ooma announced that it is now offering a new Ooma Mobile calling plan that allows users to talk for 1,000 minutes for less than $5 per month. 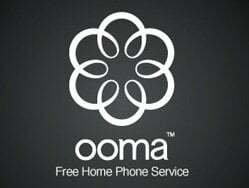 The Ooma Mobile application lets Ooma customers make U.S. and international calls from their iPhone, iPad and iPod touch. CounterPath announced the worldwide availability of Bria iPhone Edition Version 1.1 for Apple’s iPhone, iPad and iPod touch. Compatible with Apple’s new iOS 4 operating system, Bria iPhone Edition 1.1 is a standards-based VoIP softphone that works over both 3G and Wi-Fi networks. Brother UK has launched the iPhone app that allows users to scan to and print from their mobile phones. 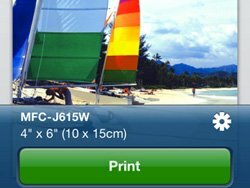 The company’s iPrint&Scan is free to download and allows customers to wirelessly print from and scan to their iPhone, iPod Touch or iPad. 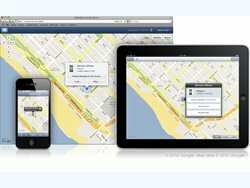 If you lose your iPhone or iPad while on the go, simply install the Find My iPhone app on any other iPhone, iPad, or iPod touch to find it. Apple just announced that the Find My iPhone app is now available as a free download from the App Store. 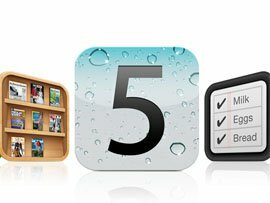 Apple previewed its iPhone OS 4 software and released a beta version of the software to iPhone Developer Program members. 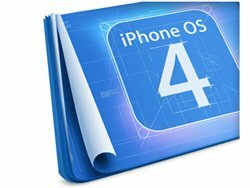 The iPhone OS 4 beta release includes an updated SDK with over 1,500 new APIs and over 100 new features that will be available to iPhone and iPod touch users this summer.